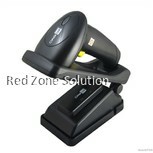 We had few category of barcode scanner to match different requirement. 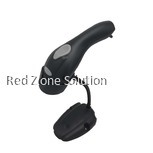 Handle barcode scanner are suitable for general usage like a Retail Shop. 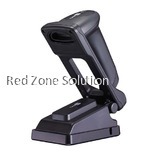 Desktop Barcode scanner is a best choice for HyperMarket cashier counter to perform faster speed. 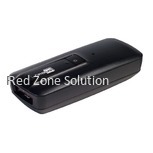 Cordless barcode scanner can read a barcode easily in a large warehouse. Bluetooth barcode scanner able to connect to Mobile device, such as iOS or Android. Barcode scanners have become more portable than before. In the past, a code scanner has several cables and decoder boxes. 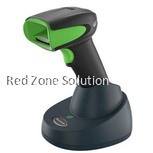 But at present, all you need to do is plug the QR barcode scanner into PC, and you are ready to go. 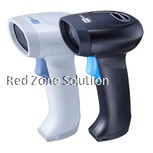 As the top barcode scanner Malaysia supplier, we have several options for you to choose from. Choosing the right one can be a challenge, especially if you don’t know what you are looking for. When looking for a code scanner, you need to determine where it will be used, how often you are going to use it, what type of barcodes it will read, how it will be used, and if you can stay plugged into a PC. Knowing this information can help you decide on the form factor, scanner type, and other options. 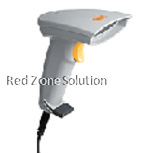 You can choose a barcode scanning equipment based on your requirement. 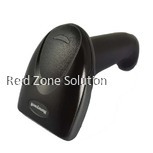 If you have a retail shop, a handle barcode scanner would be fine. 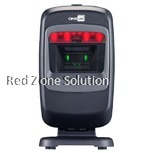 If you have more customer flow and looking for speed, you can opt for a desktop barcode reader. 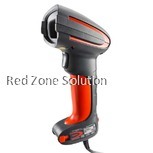 However you will need a cordless barcode scanner if you have a large warehouse and Bluetooth barcode reader would be ideal if you are looking to connect to your mobile. 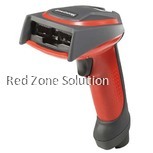 Barcode scanners, in the recent times, have become portable and thus are easy to handle. 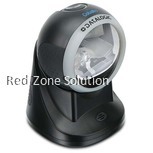 There are several types of scanners to choose from based on the type of scan engine it has. The three main types are linear imager, laser, and 2d area imager. 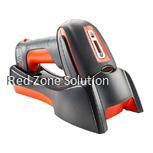 Laser – This is the most popular type of code scanner on the market. It has a red laser that reads the black and white spaces of the barcode. It should be noted that laser scanners can only read standard linear barcodes, but they are the most effective option available to business owners. It can read barcodes from a couple of inches to one or two foot away. This comes with a red laser that will read the barcodes. However they can read only the standard, linear barcodes. The most notable feature of this scanner is being able to read barcodes even from a distance of two feet. 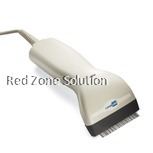 Linear Imager – Linear imager scanners are the same as laser scanners. However, instead of using reflected light of a laser, it takes a photo of the barcode. Then it analyses the image to get the information. 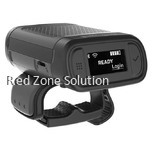 The advantage of linear imager code scanner is that it can read at longer rangers at the same price of a laser scanner. Plus, it can read damaged or poorly printed codes. This is similar to the laser scanner but instead of a laser light, it takes the picture of the barcode to analyse and obtain the information. This is also able to read from a long range besides being able to read poorly printed/ damaged codes. 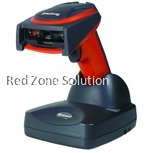 2D Area Imagers – Just like a linear imager scanner, the 2D area imager captures a photo to analyse the barcode. It can read both 1D and 2D barcodes. 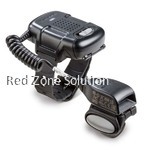 And with the use of this type of code scanner, the position of the barcode doesn’t matter. This scanner also takes pictures to analyse the information. It is also able to read 1D / 2D barcodes. Furthermore the barcode position does not matter. 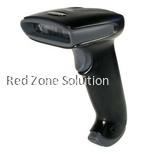 QR Barcode scanner - QR stands for Quick Response. You can obtain more data using this scanner. Especially if you are in the advertising industry, you can rely on QR scanner. This came with multiple barcode layouts and overtime proved very difficult to handle. This was in use until 2D code came into existence. 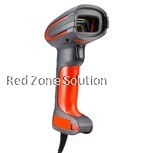 RedZone solution offers a wide range of barcode scanning equipment for you to choose from. You can choose a handheld code scanner or a presentation scanner that is fixed onto the counter top. You can go for a fixed scanner or an in-counter scanner. The choice depends on your business requirement. There are several form factors to choose from when it comes to a QR barcode scanner. The first one is handheld, which is the most common one used in retail. Then there’s the presentation scanner, which is fixed on a counter top. For asset tracking and inventory management, you will need a mobile computer that you can take anywhere. An in-counter scanner is similar to a presentation scanner, but it is embedded into the counter top. Lastly, there’s the fixed scanner that is often used in assembly lines. 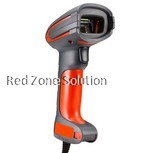 When it comes to barcode reader in Malaysia, you’ll find everything you need on this page. Make sure you choose the right one that best suits the requirement of your operation.